It was a triumphant return to the Atlanta Symphony Orchestra podium for Principal Guest conductor Donald Runnicles. In this weekend's concerts, he conducted the Symphony No. 5 of Gustav Mahler. The ASO has performed all of the Mahler symphonies over the years, including many repeated performances, even before Mahler had his renaissance as a result of the efforts of Leonard Bernstein. AMC last heard Mahler's 5th in October 2014, played by the Netherlands Radio Philharmonic Orchestra under Markus Stenz (https://www.blogger.com/blogger.g?blogID=5776648316298094367#editor/target=post;postID=3264825548496374488) It was a sublime performance and Maestro Stenz demonstrated his love for the music as well as for his orchestra. As a result, AMC was not certain that the ASO performance could live up to this standard. AMC was not disappointed! 1. Maestro Runnicles always energizes the ASO musicians. they play with fire and passion when he is on the podium. 2. AMC is surprised at how different the ASO sounds from various points in Symphony Hall. This week AMC sat in Row M Seat 23, which is in the middle of the row. From this vantage point, every part of the orchestra could be heard in proper balance. The basses were particularly showcased nicely from this area of the auditorium. AMC has complained in the past about the lack of bass response in Symphony Hall, but it was amply present in this part of the theater. 3. The trombone section is one of the strongest in the orchestra. They have a wonderful tone and never overwhelm. 4. The French horns never sounded better. They had great intonation and power. 5. The winds were also magical. Christina Smith, principal flutist, and Laura Ardan, principal clarinet were outstanding, as were their respective sections. 6. Tom Sherwood, principal percussionist, can play the bass drum so that it just rises above the ambient noise of the hall. That was truly impressive. He also manages to make the bass drum sound like an organ pedal note, rather than a series of beats. The ASO percussion section is outstanding. 7. AMC feels that the cellos and violas are not as forward sounding as they could be. For the violas, it is likely due to their soundboards violas facing away from the audience. AMC is not sure what is going on with the cellos, but it is likely not the musicians but rather the acoustical environment. 8. AMC would have liked the violins to be a bit warmer. They tended toward silver rather than gold in tone. Their ensemble, however, was quite good. 9. Runnicles lead a remarkable performance that made this concert one of the highlights of the season so far. AMC attended the Friday night performance which is a shortened version of the regular program. It usually lasts about an hour and begins at 6:30pm. The hall looked to be fairly full and many of the patrons seemed younger than the usual ASO audience. That is a very good thing. 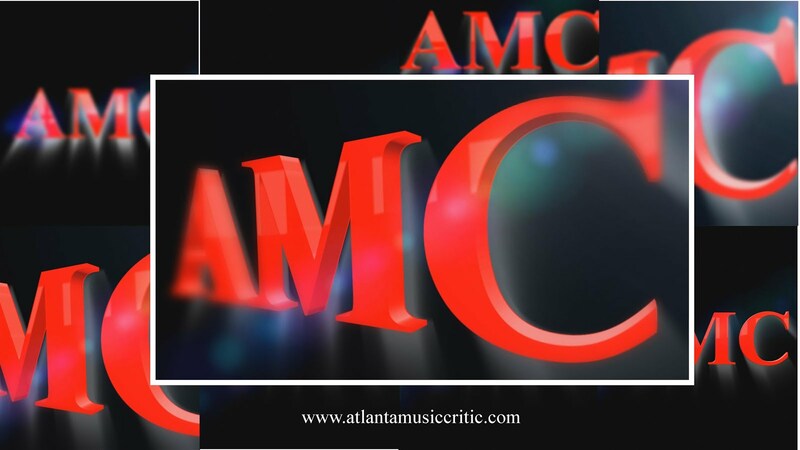 AMC likes the "First Friday" approach for its ability to capture people who might not otherwise attend a concert.